Would you like to learn how to identify the birds you see in your backyard and around South Carolina? What about attracting birds to your own back yard? Want to understand what you can do to help our feathered friends thrive? Well here’s your chance. 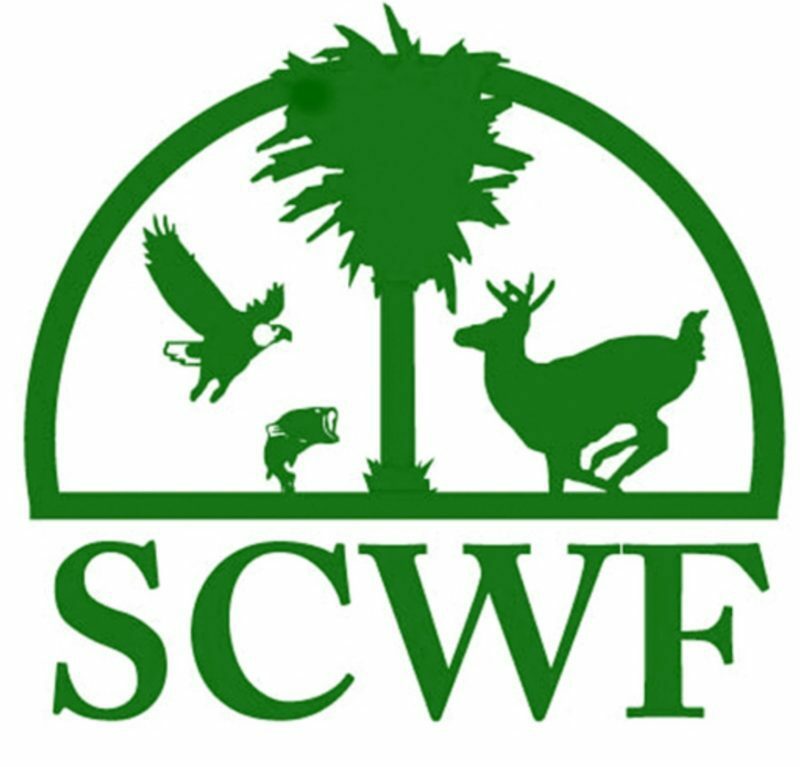 Come to Stormwater Studios on November 17 10am-12pm for a free workshop and hear Jay Keck, from the SC Wildlife Federation speak on all those subjects and more. Free Family friendly event! Mark you calendars now!